Have you ever wanted to sit down with a Senior Executive and just pick their brain? Now you have a chance! Spend an evening with CXO level executives in an intimate setting as you rotate through three 20-minute sessions along with 8-10 attendees per executive circle. 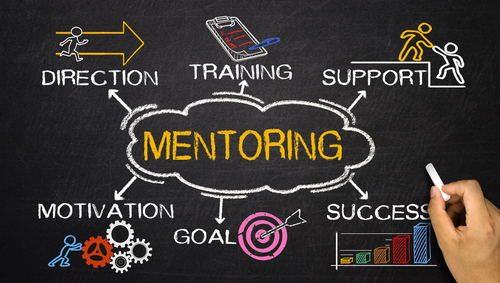 Join some of Phoenix's Top Executives at our Annual CXO Mentoring Event! From the 101 N, take the University Dr/Rio Salado Pkwy exit. Take Left on Rio Salado Pkwy, then right at the first stop light at Rockford Dr.
From 101 S, exit at Rio Salado Pkwy and turn right onto Rio Salado. Take the first right onto Rockford Dr at the first stop light. Freedom Financial is located at the north end of Rockford Dr.